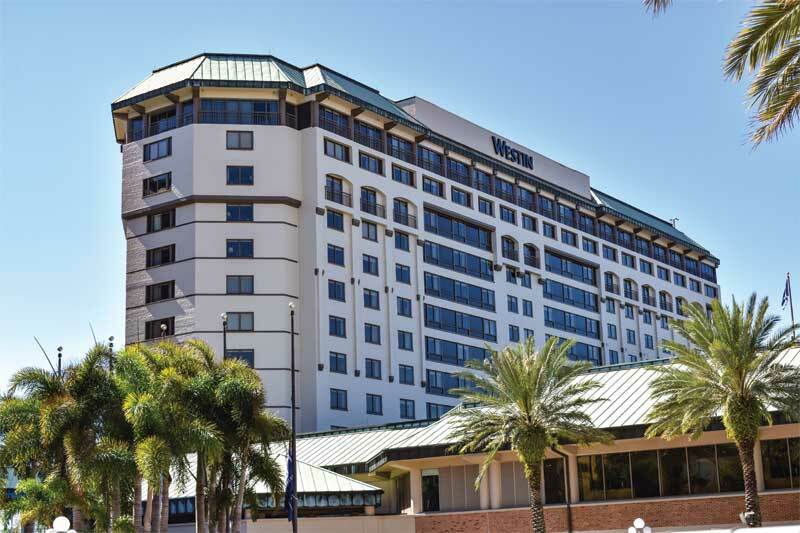 When the Westin experienced interior damage due to water penetration through its brick façade, its owner/operator, HEI Hotels & Resorts, wanted to do more than improve the building’s weatherproofing. The company also wanted to give the hotel a fresh, new look that would last for years. Prior to its exterior restoration, the Westin Tampa Waterfront in Tampa Bay, Florida, had a dull and faded look. 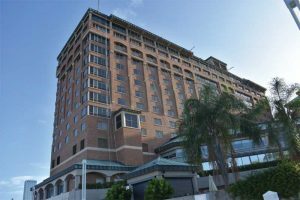 Therefore, HEI chose to recoat the Westin’s brick façade and metal window profiles with an innovative, field-applied coating containing a fluoropolymer resin. The manufacturer also provided a 15-year color performance warranty covering both replacement product and the labor costs to recoat if the Delta-E (ÄE, or total color difference) of the coating shifts by a unit of five or more. The single-component, water-based coating system extended the service life of the hotel’s façade by 25 to 30 years, at a much lower cost than replacing the building’s brick façade and window profiles or having to repaint the exterior every three to five years, which is a typical coating life cycle in Florida. Fifteen years without severe fading and chalking is unheard of in the Gulf Coast of Florida. Even with high-performance urethanes and 100 percent acrylic-latex coatings, the pigment and binder usually begin to break down after a couple of years, resulting in a significant shift in color and chalky residue on the surface. 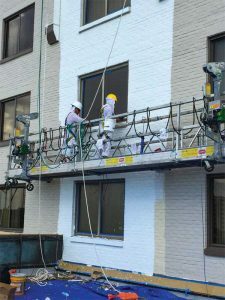 If left alone, paint will eventually deteriorate completely, leaving the building’s substrate bare and open to damage from the elements, a costly problem to repair. Coating contracting company Stuart Dean applied the new coating with a roller to eliminate potential overspray issues that could impact guest convenience. 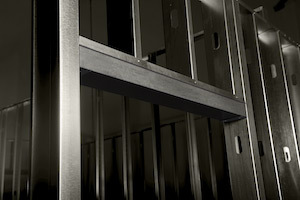 The coating system’s long-lasting performance is due, in part, to the inclusion of a tough polyvinylidene fluoride (PVDF) resin that resists thermal, chemical, and ultraviolet (UV) degradation. The PVDF resin has been weathering in the field and in a Miami-based natural weathering testing site for 18 years to date. 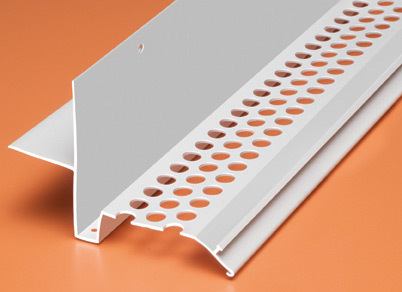 However, its first-generation technology, which requires high-temperature baking and is used by original equipment manufacturers (OEMs) of exterior architectural components, has been performing for more than 50 years in harsh UV-prone environments with exceptional color retention. 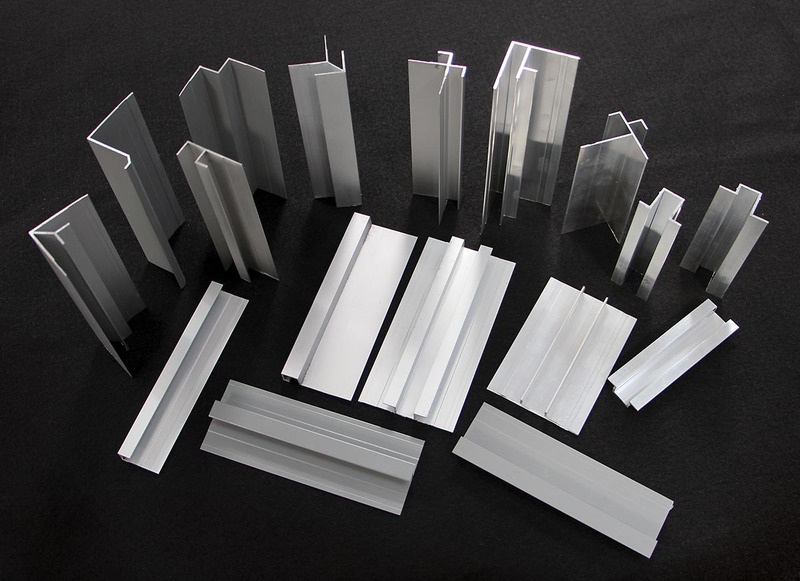 PVDF is traditionally known as a high-performance coating for coil-coated metal roofing and curtain walls. 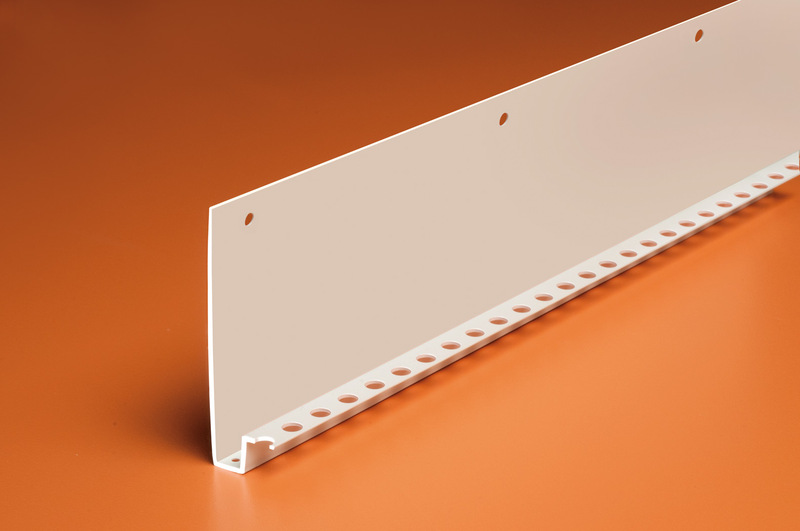 It is also a thermoplastic and can be injection molded into unique materials. For example, the leaves on the 44-m (145-ft) Tree of Life at Disney’s Animal Kingdom in Bay Lake, Florida, are made from this polymer. Serving as the backbone of the coating technology, coupled with high-performance additives and specialty-grade inorganic pigments, the PVDF resin is highly resistant to UV degradation, chalking, dirt pickup, staining, algae, mold, fungal growth, and erosion. 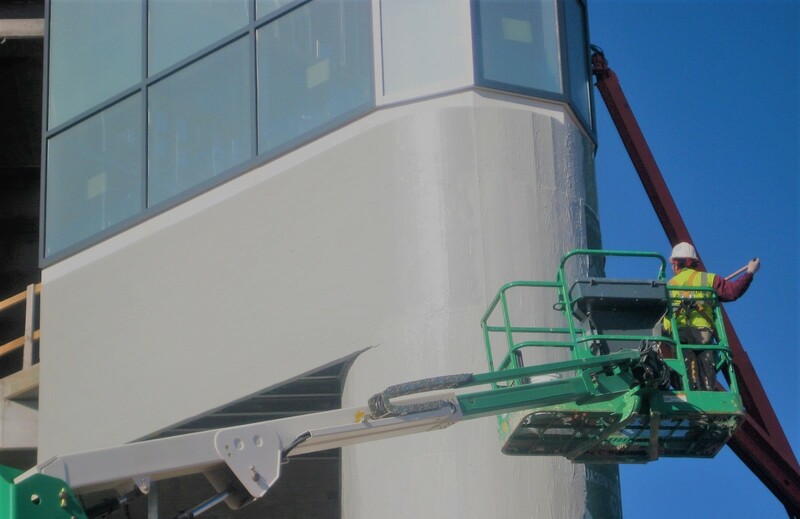 When applied with the compatible primer systems, the coating system can even protect against rust, corrosion, and efflorescence, as well as promote long-term adhesion to the building surface, thereby extending the life of the property. Key to its long-term performance is the high concentration (35 to 70 percent) of PVDF resin within the formulation. The PVDF binder’s carbon-fluorine bonds do not break down under exposure to the elements. This bond allows the coating formulation to withstand thermal, chemical, and UV conditions without degrading, providing proven weatherability in extreme conditions. Some coating manufacturers custom-blend each batch of topcoat and custom-match colors for clients. They offer the option to tint the primer for easy application. 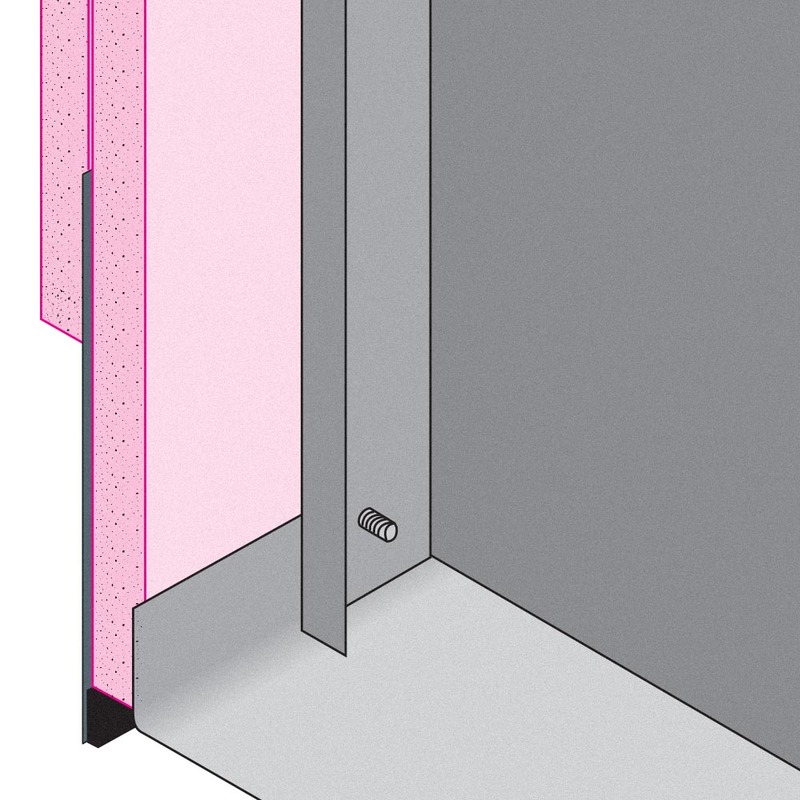 In the case of the Westin property, the manufacturer custom-matched the Westin Tan for use on the hotel’s brick surfaces, as well as the Westin Granite for the window profiles. Custom-tinted primers in a different hue of the topcoat colors were used on both the brick and window profiles.